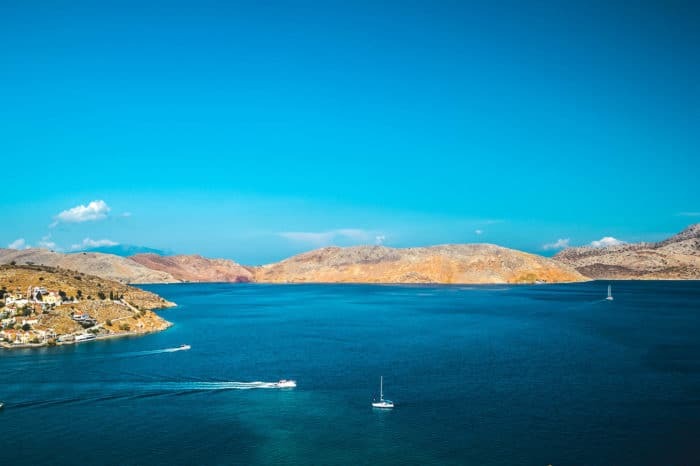 Escape for a whole week of sailing in the Dodecanese Islands, Turkey. Our wild route will take you along the Turkish coast to discover unspoiled beaches with crystal clear waters and no tourists in sight. 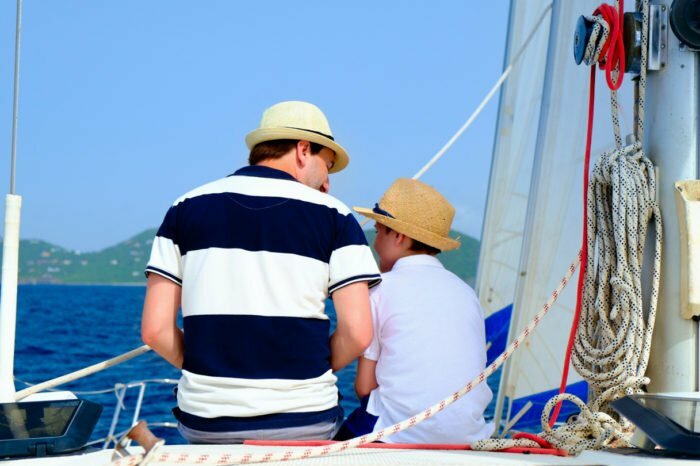 This sailing paradise is the ideal place to disconnect from your daily hassles, because we will keep you away from the crowded places with fancy restaurants and souvenirs shops. Most nights we`ll anchor in secluded gulfs, counting stars and having late night chats about the remote beaches we chilled at during the day. No cars, no people, no busy life, just quite places with golden sunsets. With plenty of wild beaches, crystal clear waters, hidden coves and unspoiled nature, the Dodecanese islands on the coast of Turkey will be our sailing playground for one whole week. We will give you all you can swim, all you can snorkel and all you can lounge in remote bays like Kocabahçe Koy. It`s high banks offer the perfect hideout spot from modern life while the local tavern is ideal for soaking up the views while enjoying a cold drink and some good food. For the private beach feeling, Bozukkale Bay and Korsan Bay bays are the place to go. Because wild is the theme of this trip, these two bays have it all: no road connection and no crowds, only wild shores with hidden beaches and crytal clear waters perfect for disconnecting, swimming, cliff jumping and snorkeling. Theese are the best places to get in touch with nature and and just enjoy living. Amazing views and relaxing times are on the check list. Full yacht: from 3700€ | Custom offer on request. | Tour available only for booking a full yacht 5-9 persons.